BTA Center - Discover a Sustainable Travel Destination! The accommodation package includes breakfast for 2 guests. In the suburbs of Cotonou, behind the University of Abomey-Calavi, not far from the airport, you will enjoy comfortable facilities for your arrival in Benin. At the foot of the accommodation, the city becomes alive in the wee hours of the morning. The staff of Eco-Benin will give you a warm welcome and will share with you their knowledge and highlights of this country full of diversity. 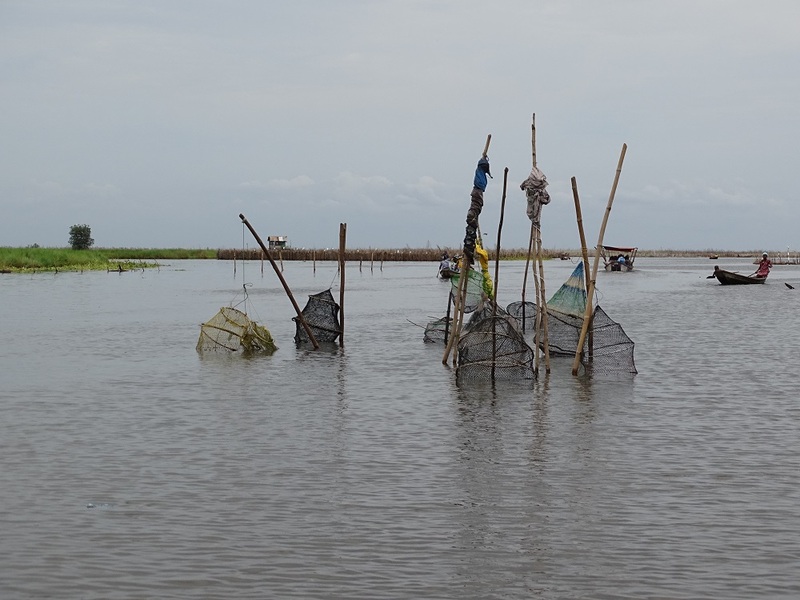 Before leaving, just a few minutes from there, Lake Nokoué will reveal its villages, fishing techniques, fauna and flora. 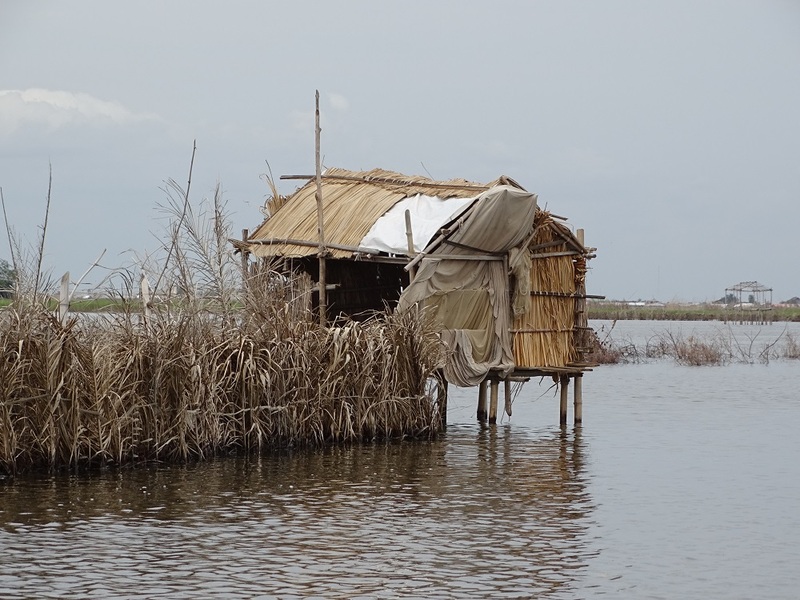 This accommodation, developed by the Founder of Eco-Benin NGO, is also in the heart of the actions of that organization, developing community-based ecotourism initiatives for the past 10 years. 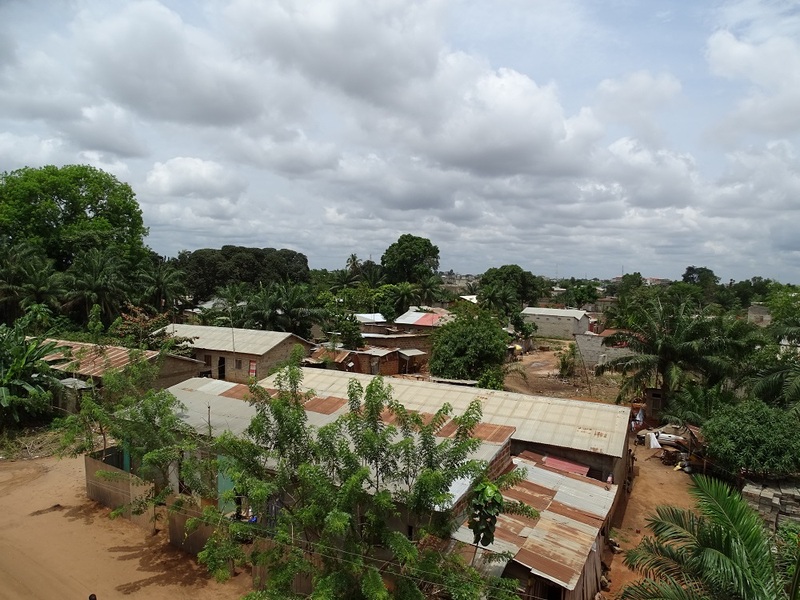 All projects have economic, social and environmental benefits in many villages in Benin. With its Restaurant called “la Bouche du Roi”, the BTA Center is also a training and support center for the other initiatives. 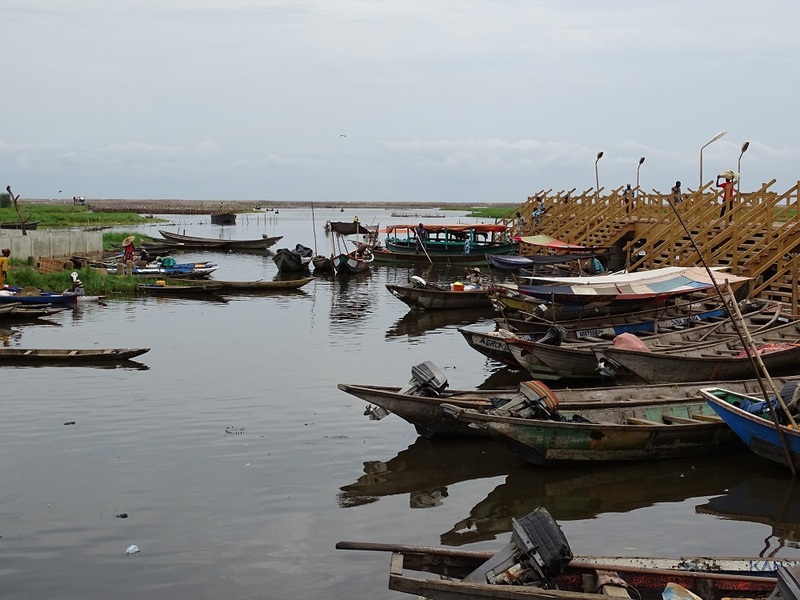 Located in the suburbs of Cotonou, this animated city along Lake Nokoué shores is the departure point to visit and discover the riches of the lake. 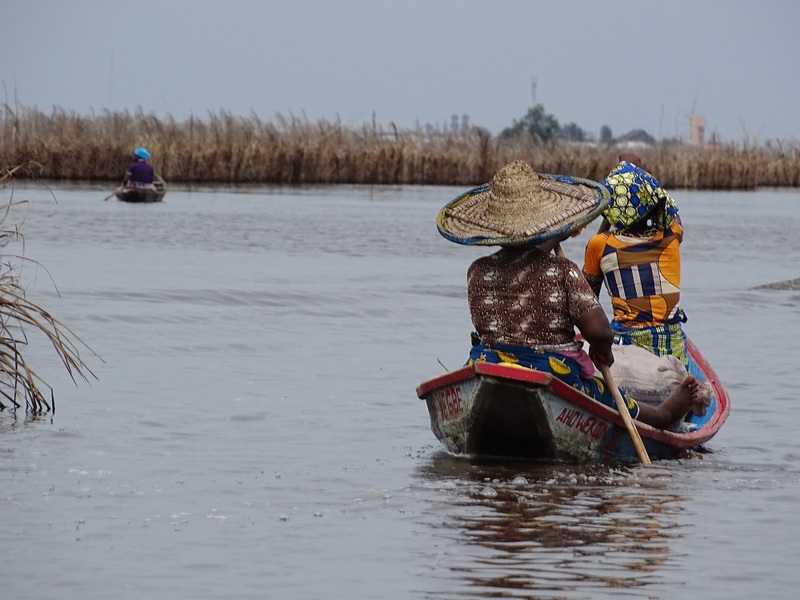 As soon as you leave the shores of Abomey Calavi, you are immersed in another world, a different life: villages laying on stilts, varieties of birds to watch, dugout canoes navigating, firewood gathering, etc. 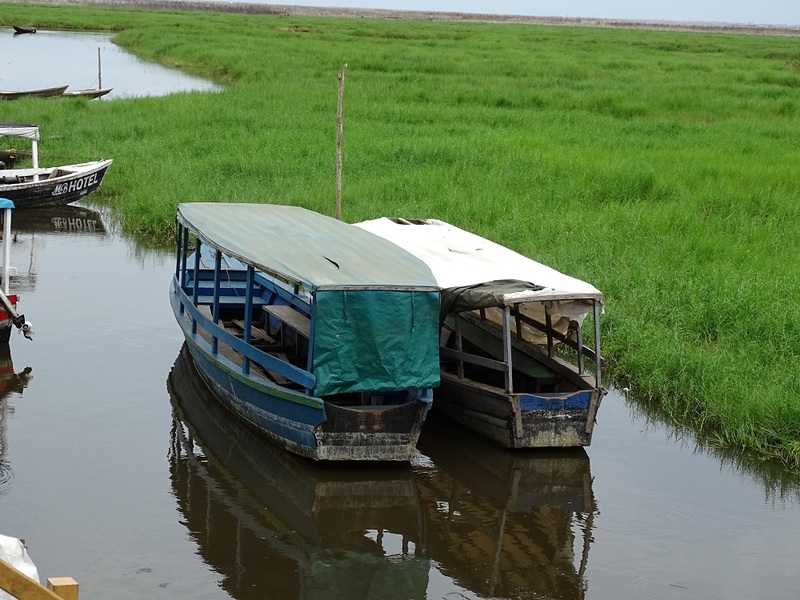 Located 13km from Cotonou Airport, near Abomey-Calavi University.